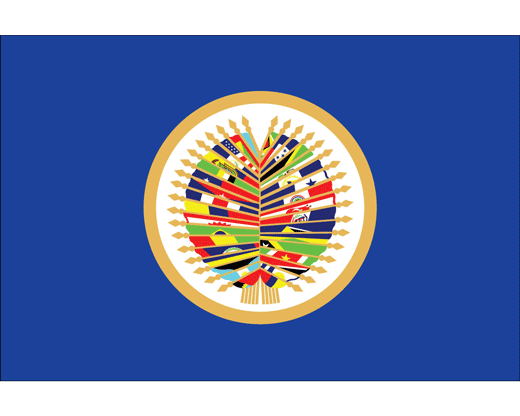 Organization of American States Flag, O.A.S. 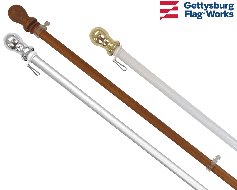 High quality OAS indoor and outdoor flag. Printed nylon with several mounting options. 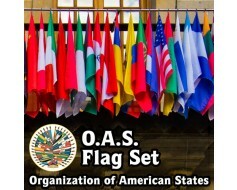 You're reviewing: Organization of American States Flag, O.A.S.